Welcome to Berkeley Lab Training! Login to access your LBNL Training Profile. This provides quick access to all of the courses you need. Look below, to learn about different types of training available at Berkeley Lab. 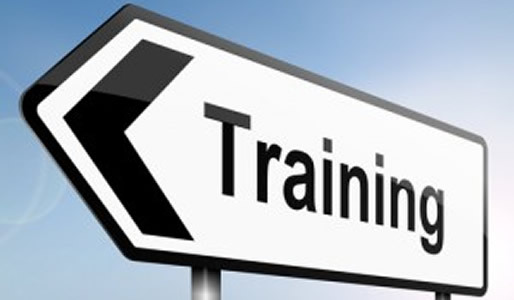 Training for FMS, eSRA, and general financial training is available. 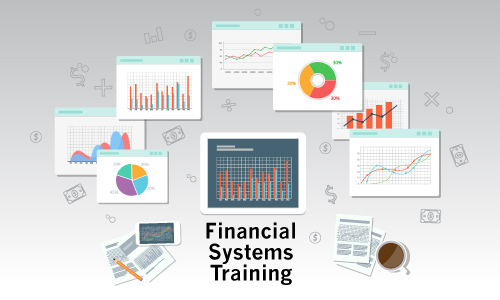 To view all financial systems training, click on the Training Courses link on the right of this page and look for the FMS, ESR, or CFO course title designations. If you have any questions about training offered by the OCFO, please contact Phil Weiss. 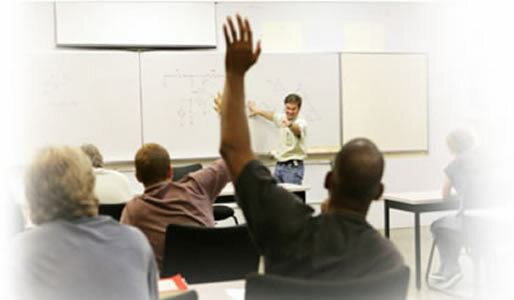 Most EHS Training courses are available online and accessible from your LBNL Training Profile. In addition to the core trainings, EHS also has safety-related videos organized topically which can be accessed from the Safety Flicks website. IT partners with Learn iT to provide intermediate to advanced classes in Excel and PowerPoint to help develop and strengthen our employees technical skills. For more information, visit the IT Website. The Berkeley Lab Learning institute (BLI) website is a resource with links to a variety of online and offsite employee development opportunities, such as new employee and supervisor online briefings, online books and courses, tuition assistance, and offsite classroom leadership and skills development courses. 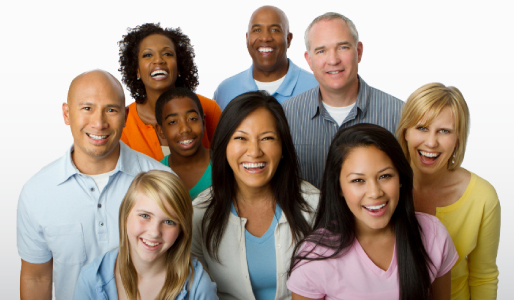 If seeking a former BLI workshop that could be delivered in the Division by an external instructor and/or to consider options for an external coach for a manager, go to Division Resources and contact your local HR Division Partner for assistance. To learn more go to BLI's webpage, Employee Resources.